Sit a job hunter, a recruiter and a hiring manager in a room to decide the answer to this question and you’ll be given several different opinions. 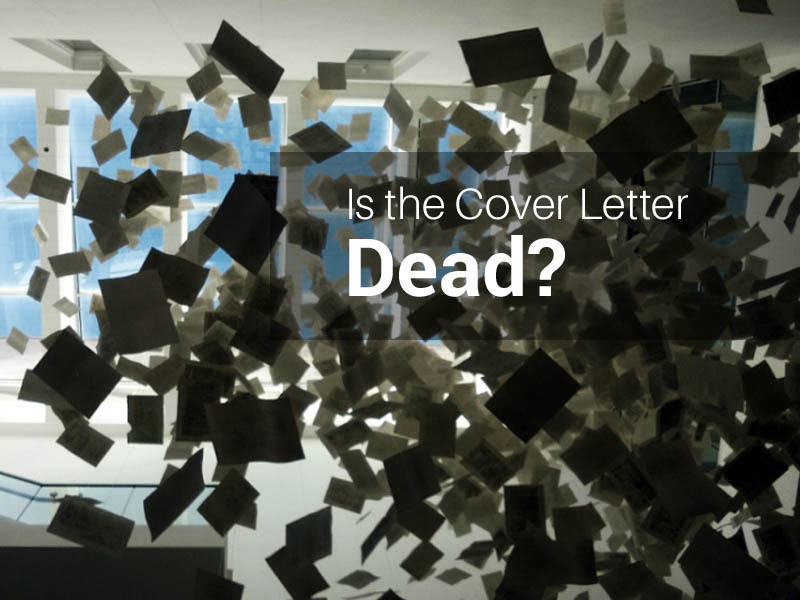 The hiring manager might wonder when the art of writing cover letters died because recruiters and human resource managers may only send resumes for consideration. Why bother with a cover letter? You should use all available tools to gain advantage over the competition. A well-crafted, personalised letter will often provide the edge over a generic letter or an unaccompanied resume. Follow these simple steps and your cover letter will be valuable addition to your job application.